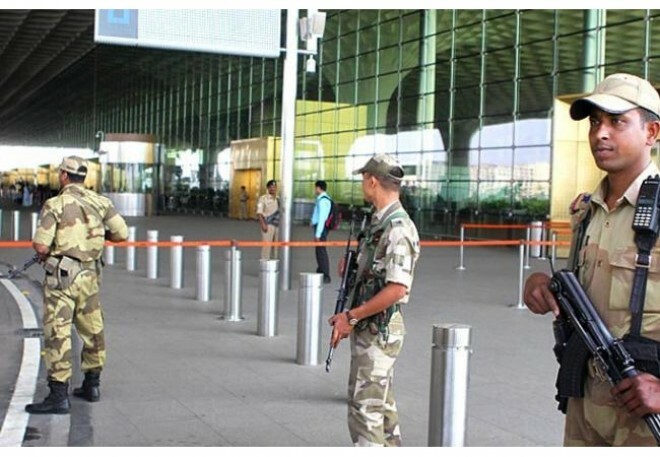 Hyderabad, Feb 27: After the aerial strikes in Pakistan by the IAF which destroyed the terror camps in Balkot, security in Telangana State Capital Hyderabad has been preemptively beefed up. From this aspect, Suspecting an attack from Pakistan, Telangana state police has identified over 10 vital defence establishments in the Secunderabad-AOC area, Golconda, Bolaram and tightened security cover there. A senior police officer told the media, "Security was intensified at the defence establishments in the city after the terror attack on CRPF jawans at Pulwama a few days ago,"
"Following the aerial bombing on terror outfits, the cover has been magnified. While security outside the defence installations was taken care of by the police, Army personnel were looking after the security inside their campuses," the official added. The Intelligence Bureau has alerted the directors-general of police in all states to take necessary safety measures in the wake of the strikes carried out by the Indian Air Force on terror camps in Pakistan. The IB also asked the states to take steps to prevent any untoward incidents and eventualities. Security has been beefed up at DRDO, Defence factories, army and navy camps, tourist locations etc.